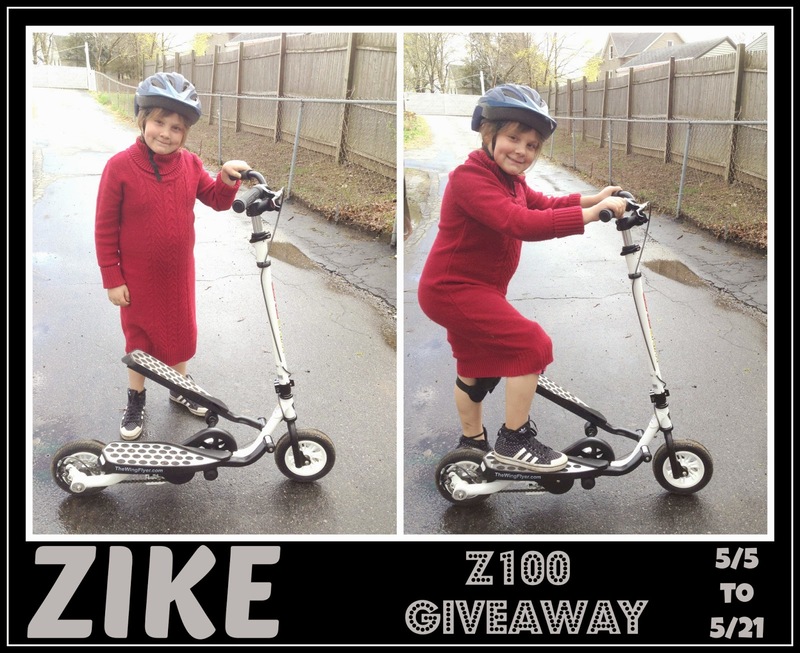 Zike has offered to give away a Z100 model Zike – appropriate for ages 5 – 8. Must be 18+ to be eligible and shipped to the continental US. The giveaway is from 5/5 through 5/21 at 11:59pm. My grandkids would really enjoy having something like this. Never of heard it before. Never saw something like this either. But I have 4 wonderful grandchildren and the youngest is 3 and he will try just about anything and I know he will try to ride this. I am really hoping to win so I can see all 4 of my grandchildren enjoying this.